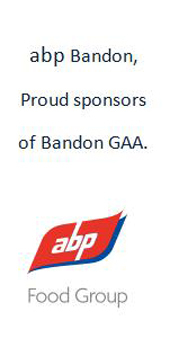 Bandon GAA, Bandon Camogie Club and Bandon ladies football members are invited to join Kevin O Donovan in running his Cork GAA Mile Challenge in Bandon GAA on this Saturday, 6th April , at 12 noon. 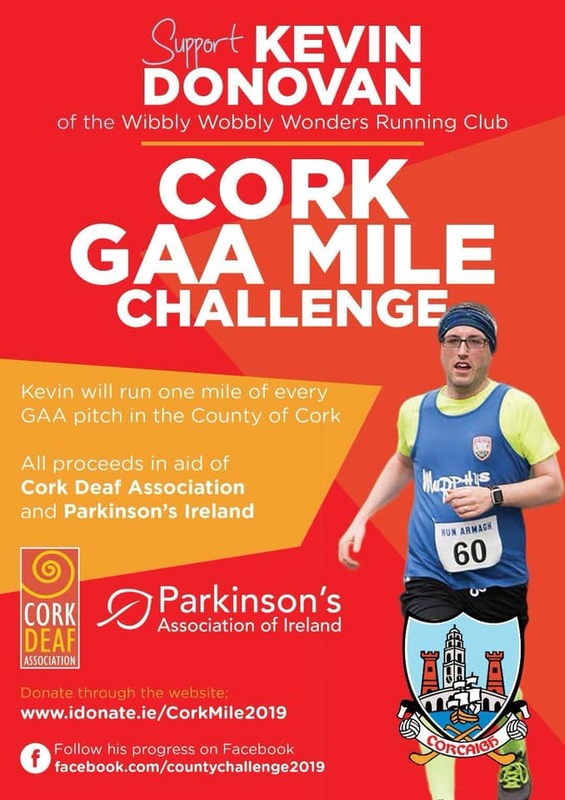 We hope that lots of our young Underage Club members will support Kevin by running relays & cheering him on after their Saturday morning training session. Get your running shoes ready.